Ruff Day? 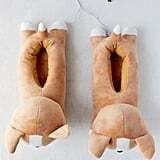 Slip On These Heat-Up Corgi Slippers For Toasty-Warm Feet! Holy puppy heaven! Our cozy, couch-potato dreams just came true. 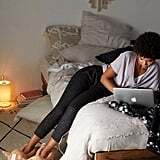 Urban Outfitters released these adorable Smoko Corgi Heated Slipper ($35), and we're downright obsessed. Not only are they cute, but they're incredibly useful for the Winter months ahead. All you have to do is plug them into a USB computer port or wall adapter to turn on the heat. Once they're toasty, unplug them and enjoy for up to an hour. These slippers only come in one size, but they fit women who wear up to a 12 in shoes. 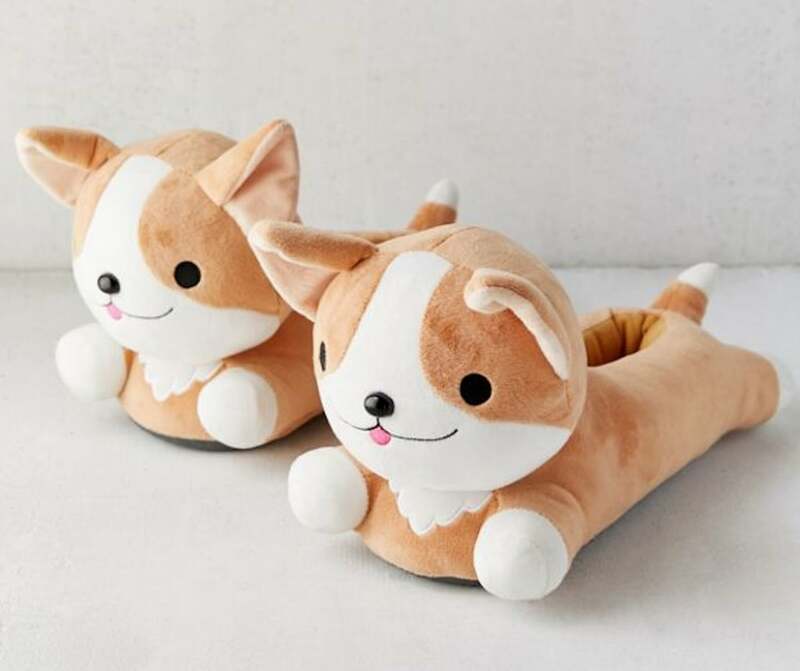 The design is super soft and plush, so it practically feels like you're walking on clouds when you slide these adorable doggies onto your feet. Whether you're gifting these little Corgis to a friend or just treating yourself, someone is going to be quite happy. 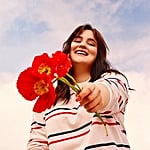 Get them before they totally sell out!